Kombucha organic SCOBY made with organic raw cane sugar and organic green tea and live active culture. The sugar is to feed the SCOBY and can be reduced to trace amounts during fermentation. 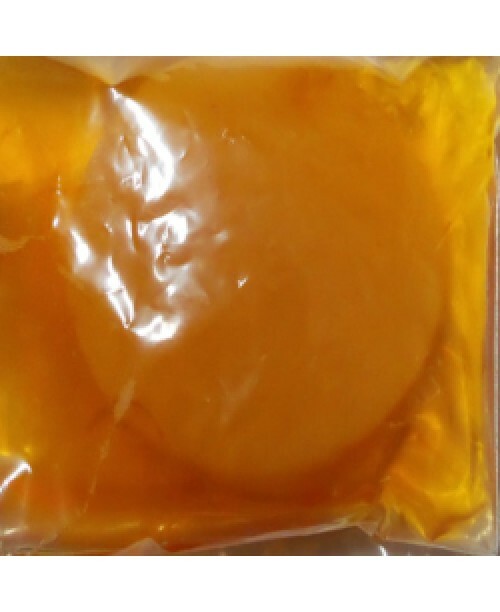 SCOBY contains the beneficial bacteria and yeast needed to kick-start the fermentation process. The result is a tangy, lightly effervescent kombucha drink packed with probiotics and other health benefits. The sugar are converted to healthy polyphenols and other beneficial acids and the caffeine molecules are altered so that it’s not as potent as freshly brewed tea.